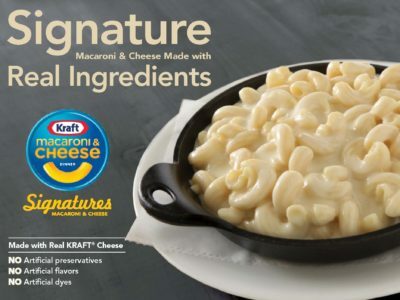 The Kraft Heinz Company produces great quality, delicious and nutritious food for households, restaurants and individuals. They are a leader in the food industry and focuses on innovation, safety, and progressive business practices. Flavorful Dressings. Uncomplicated Ingredients. 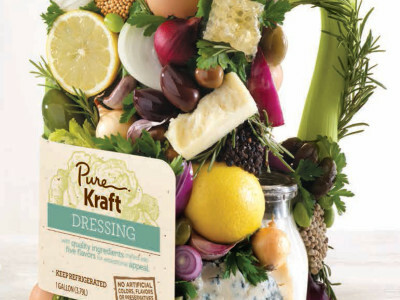 Proudly presenting PURE KRAFT Dressings—five delicious refrigerated dressings specifically created with no artificial preservatives, colors or flavors for authentic chef-made flavor. 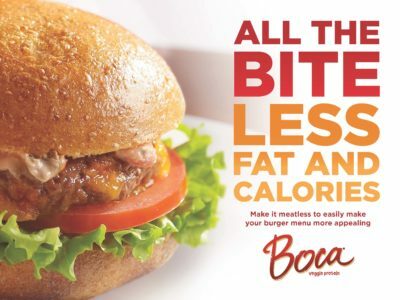 Satisfy the hunger for veggie burgers – Reach the nearly 1 in 4 consumers who look for vegetarian burgers on a menu – plus those who seek meatless options from time to time. Create signature dishes with indulgent appeal. excite customers. Or top with breadcrumbs and bake for authentic macaroni & cheese with craveable comfort.